Your campus is very gorgeous! 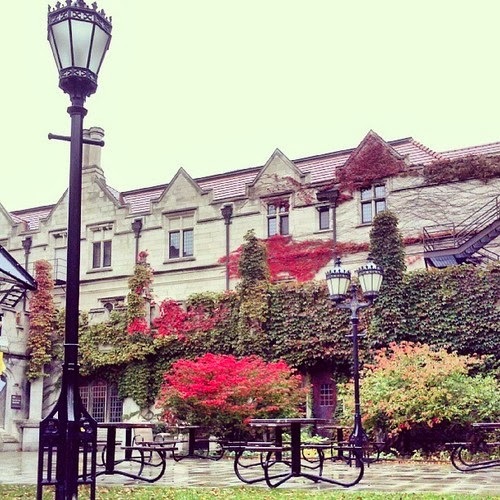 Campus its beautiful and Chicago its always freezing. Its the windy city for a reason. wow! a very nice view! Such a lovely picture, they do say a picture is worth a thousand words!